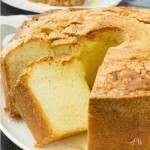 Lemon Cream Cheese Pound Cake Recipe is tender and moist. 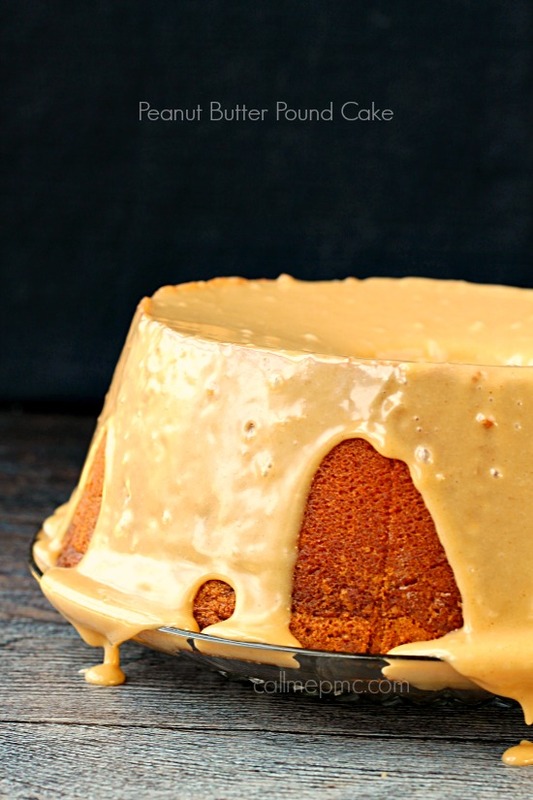 It’s sweet and simple with a buttery flavoring that melts in your mouth! 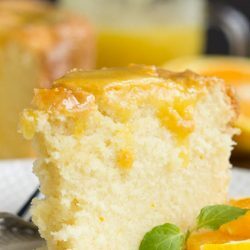 This is my Mom’s Lemon Cream Cheese Pound Cake recipe. 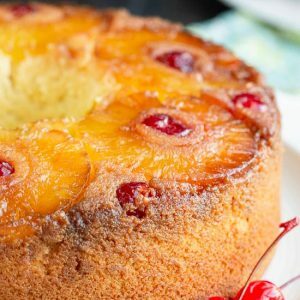 She always either made this or a Sour Cream Pound Cake. 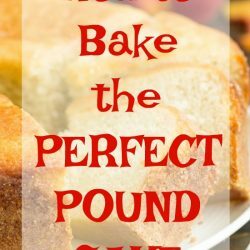 For years, I thought it was the only Pound Cake recipe. 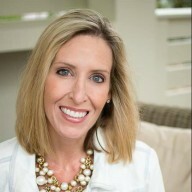 Hey guys, don’t forget to follow me around the web! 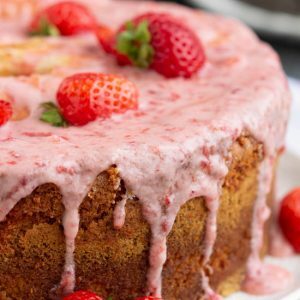 Old-fashioned desserts seem to be making a resurgence. 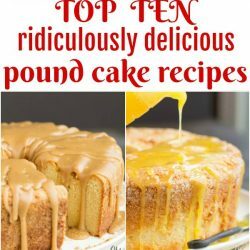 My Pound Cake series has been very popular (especially my Cream Cheese Pound Cake recipe) as well as other old-fashioned desserts that I’ve shared. 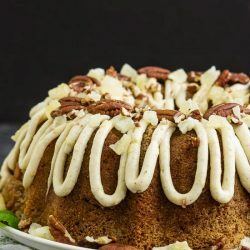 My Old-fashioned Butter Roll, Old-fashioned Sugar Pie, and Old-fashioned Rice Pudding are some of the most popular recipes on callmepmc.com. 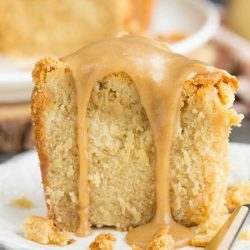 I’m started a series on callmepmc.com of making, testing and reviewing Pound Cake recipes. 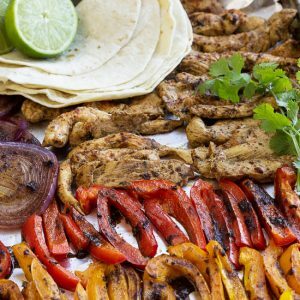 You can read all the posts and get the recipes here. 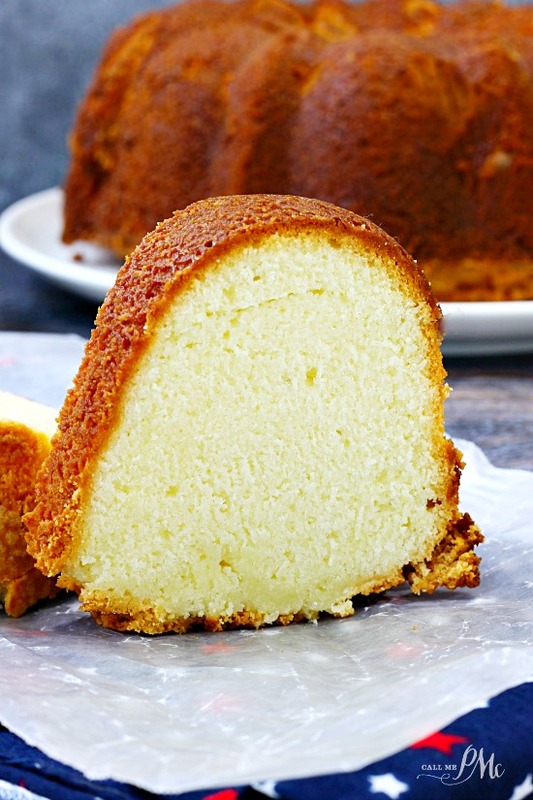 Lemon Cream Cheese Pound Cake Recipe has a very silky texture. 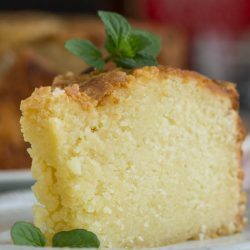 A small crumbs that’s even smoother than the Whipping Cream Pound Cake. 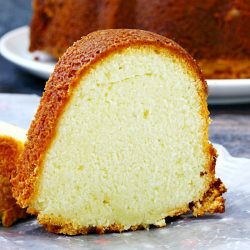 The outside of this pound cake does not have the crispy texture like the Whipping Cream Pound Cake. However, it’s just a flavorful. 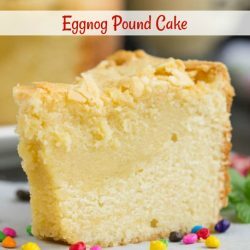 It’s a very easy Pound cake to make. 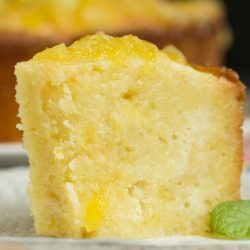 Even though I used a generous one tablespoon lemon extract in my Cream Cheese Pound Cake it does not have a lemon flavor. 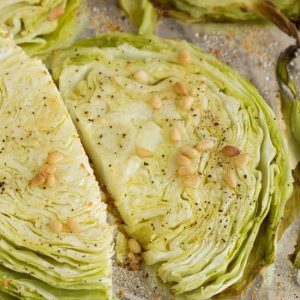 The one and a half cups of butter gives it a butter flavoring instead. 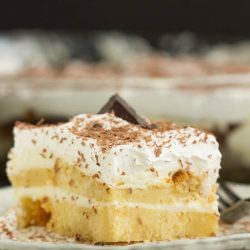 Also, as I found in this cookie recipe that uses cream cheese, the cream cheese actually compliments and intensifies the butter flavor. 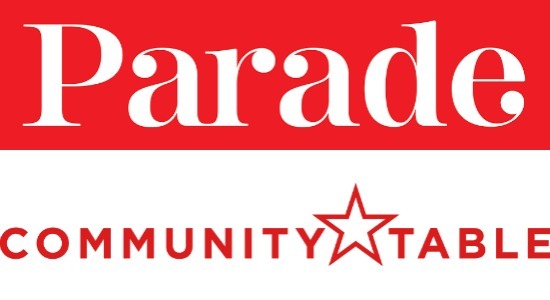 That’s a good thing! 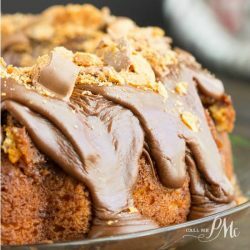 The video below is for my Old Fashioned Blue Ribbon Pound Cake. 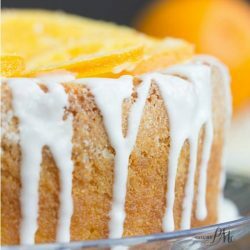 However, the mixing method is the same as for this Lemon Cream Cheese Pound Cake Recipe. 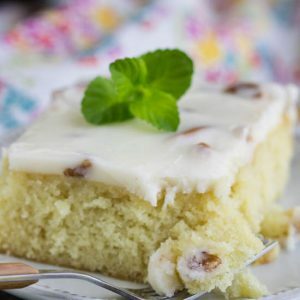 If you truly want a lemon flavor, I suggest adding two tablespoon lemon extract as well as 2 tablespoon lemon zest to the recipe listed below. 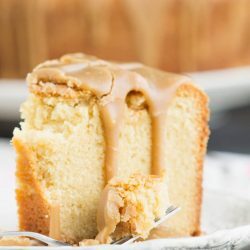 If you want a classic vanilla/buttery tasting pound cake make the recipe exactly as I have listed below. It is very good and I highly recommend this Lemon Cream Cheese Pound Cake Recipe. 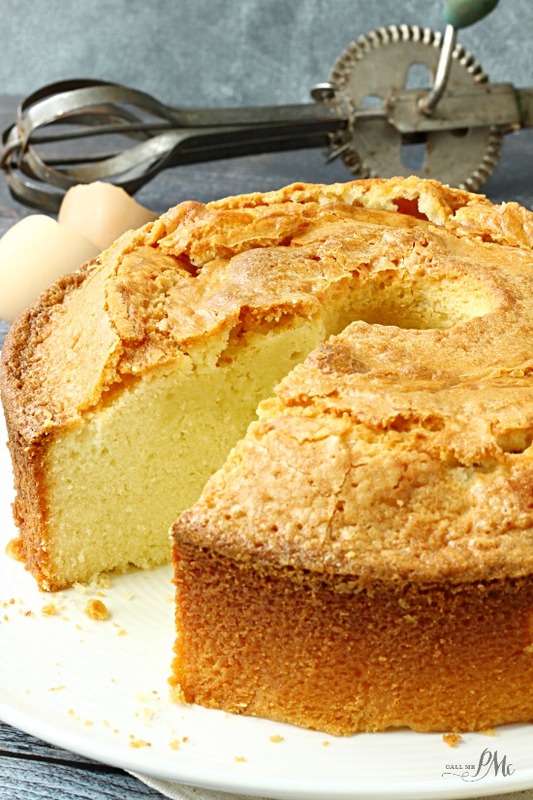 This Cream Cheese Pound Cake Recipe yields a moist cake that’s dense and slightly sweet. 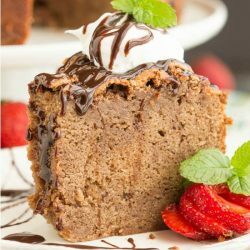 If you crave more sweetness, glaze the cake with a mixture of confectioners’ sugar, milk, and flavoring. 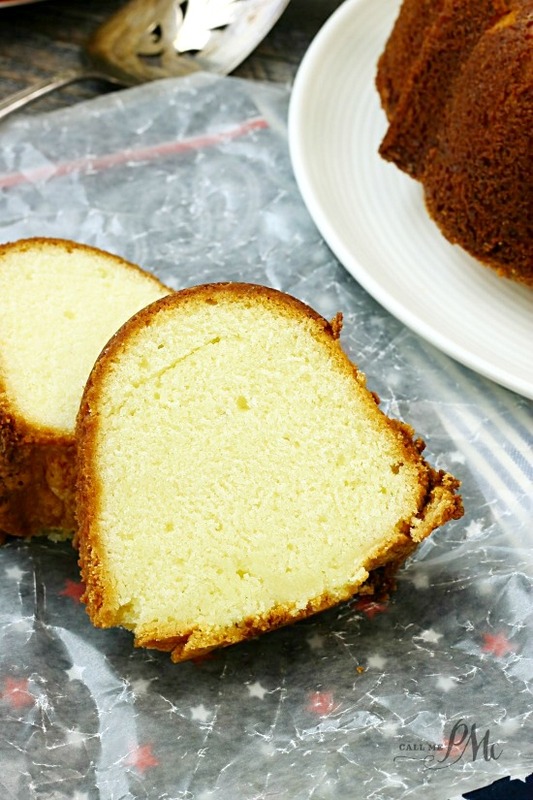 Lemon Cream Cheese Pound Cake Recipe is tender and moist. 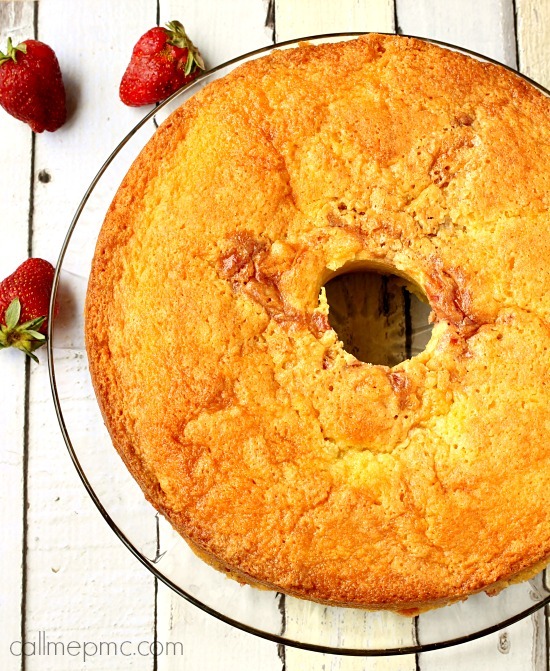 It's sweet and simple with a buttery flavoring that melts in your mouth! In the bowl of an electric mixer, cream butter and cream cheese until smooth. 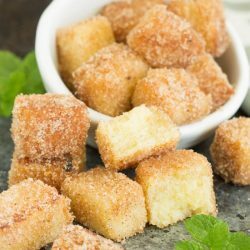 Add sugar and beat until fluffy, mixture will lighten in color slightly. Slowly add flour to mixture and combine. Add lemon extract and combine. Bake 60 to 70 minutes or until pick inserted in center comes out clean or with 'dry' crumbs. 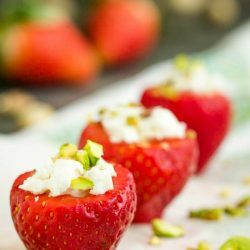 Allow to cool on the countertop on a wire rack 15 minutes before inverting on a serving tray. Cool completely on the counter before covering in an airtight container. Store in air-tight container on the counter-top for 3 to 4 days. 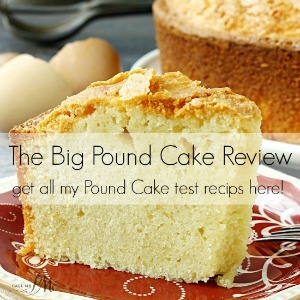 Get all my Pound Cake recipes here. 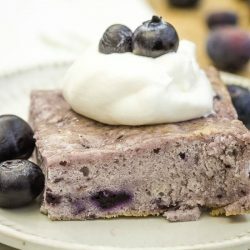 Do you sift the flour?